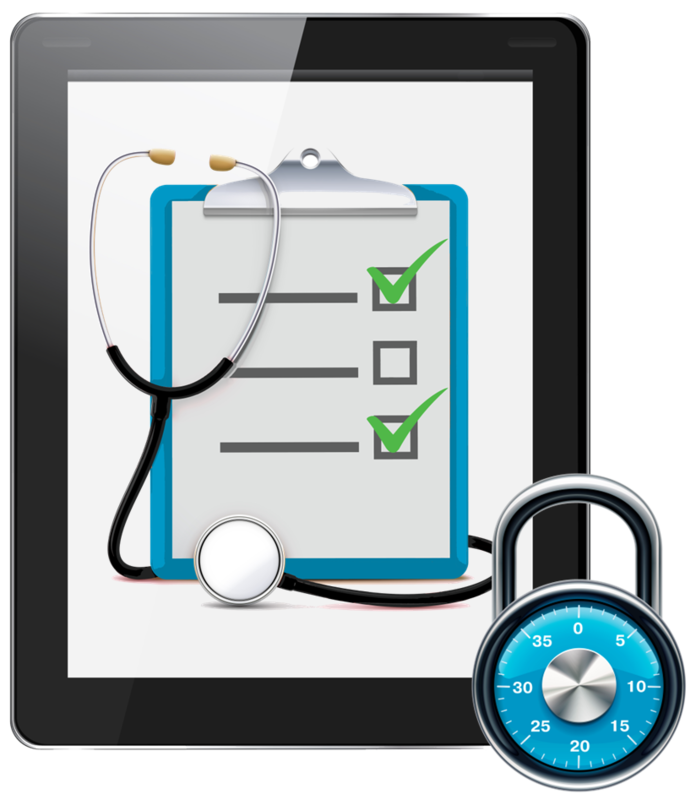 The Health Care Database is password protected, and therefore it does not display or release any part of your medical records without a login session by an authorised person or without your explicit consent and action. NB: We do not even encourage members to set up profiles/accounts for other individuals. The overall hosting enviroment of the database is protected by bank-grade security and encryption, which means records, notes and all data is protected to the same level used in banks with backups done on a regular basis. Track and trace (Audit logs). Every detail of any individual and device that accesses the database is captured and stored in the audit logs, the logs constantly record which user did what in the database and when, this ensures that "a track and trace procedure can be perfomed if need arises", the details captured may include: the protocal of the device (IP), device model or brand or version (IMEI), device ID (Serial No#), service provider (ISP), location (GPS), current user ID (HCN), date and time (GMT), browser ID, etc. The database automatically scans the audit logs to detect anomalies, such as an unfamiliar user or a known user logging on at an unusual time of the day/night. Your current doctor can only access your personal information if he/she has been authorised by an acredited medical facility, or you can use your own credetials to give access to a doctor who is not part of the Health Care Database at the time when that doctor is attending to you. Further more, all log-ins (and viewed data) are recorded and reviewed by a participating medical facility in order to minimise the occurrence of unauthorised access. Access to detailed records is only through a registred account, which may be authorized to access records for multiple individuals, e.g., so that a parent may manage records for their children, or a child may have Parental Guided (PG) access to their parent's records to help the parent deal with a cronic medical condition. The Health Care Database allows practices to configure their accounts to limit different levels of system access to employees who need to use a specific portion of the database and view the associated data. For example, a receptionist may only need to use the scheduling (queue) page; role-based access would not let that person access any clinical data which is reserved for medical personel or financial data which is reserved for accounting personal. 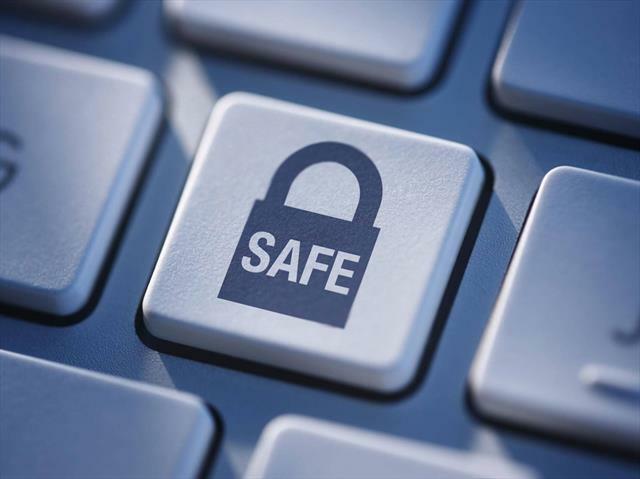 This approach helps protect privacy and prevent the use of the database to commit fraud. In addition, if a user’s password is stolen and that person has only partial access to the database, it limits how much access any intruder can have. The health care database protects privileged information with encryption a method that masks or scrambles information so only authorized personnel can view the information in a patient record. In order to make the information “readable,” viewers must access the file with a personal encryption key or password. The database is currently accessible using two domains on two differrent servers that are both up and runing at the same time, if you fail to access through one of the domains then you can switch to the other domain or to the IP address of each domain, this four pronged access strategy is intended to guarantee 99.9% up time. Based on all the points above, its clear that the Health Care Database was designed with confidentiality and security in mind.